The United Kingdom or Great Britain is composed by England, Wales, Scotland and Northern Ireland territories and located between the North Atlantic Ocean and the North Sea. The population is 62.8 million people. The official language is English combined with local languages such as Scottish, Scottish Gaelic, Welsh, Irish and Cornish. The UK is a key global player in political, economic and military spheres. 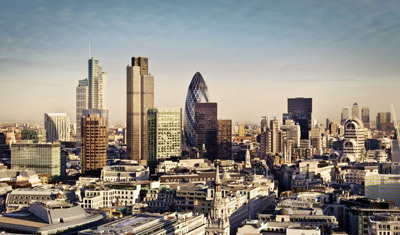 London is the capital city and one the most famous cities in the UK and also around the world. London is a very popular destination among tourists. 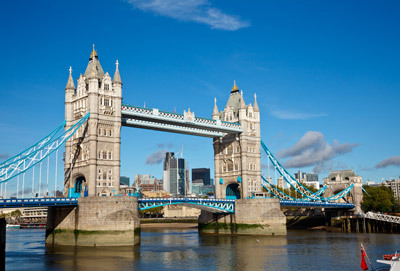 With its history, culture and modernity London can amaze any person. UK higher Education System is one of the most prestigious in the world. Thousands of international students every year choose Great Britain as a study abroad country. Academic year in UK begins in September/October and lasts till June/July. Course costs varies between £10 000 and £30 000 according to degree and subject international student would prefer to study. 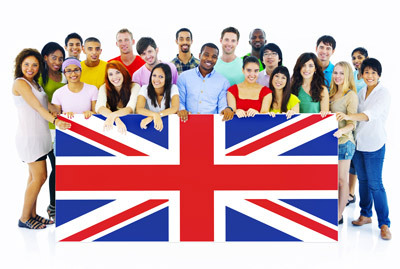 UK is a student destination for international students and offers everything that a student needs. It is a heaven for young people. UK universities offer their own well organized services such as Student Help, Health Care, Consulting, Libraries, Social, and Cultural & Sport Clubs. International students can also easily find plenty of activities outside their Universities. They may go to museums, learn about UK history, spend a soul relaxing time at the opera theatres or enjoy listening to modern music in the clubs nearby. Getting a Student Visa is a necessary process to study abroad. It is very important to start visa application process before you plan to start your program. Student Visitor Visa: 18 years old student can apply if they intend to attend English courses. General Student Visa: It is issued for students who are older than 16. The detailed requirements for receiving a student visa you may check UK visa and immigration websites.